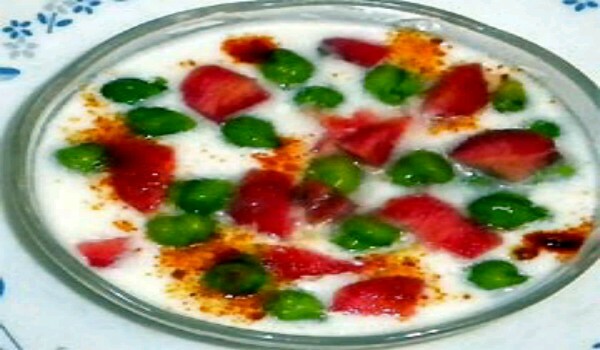 Green Gram Raita is a popular side dish, usually served with pulao. Learn how to make/prepare Green Gram Raita by following this easy recipe. Pour curd in a bowl. Add add green gram and carrot. Mix well. Next, add chaat masala, salt and chilli powder. Mix well.